YOU have the power to create the atmosphere of peace, love, and tranquility in your home that you so desire! And you have the power to do that even if ALL hell is breaking loose in your home! 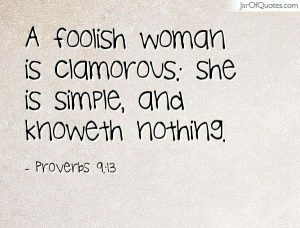 The Bible says in the book of Proverbs 14:1 (KJV) that “every wise woman buildeth her house; but the foolish plucketh it down with her hands”. 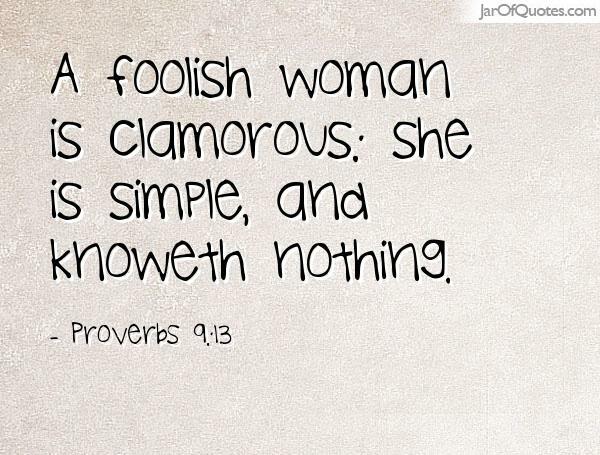 Are you a wise woman or a foolish woman? Are you building it up or tearing it down? Are you one of those wives that have to have the last word? Are you one of those wives that have to point out to your husband and ALL that will listen every-single-thing that he does wrong? Hear me and hear me good. IF you want your marriage to last, STOP complaining to him, your family, and your friends! Do as the songwriter suggested and take EVERYTHING to God in prayer! Prayer is what gives heaven legal access to war on your behalf! Instead of complaining about him, pray about him, and WATCH God show Himself Mighty in your home!